You probably have heard the Twenty One Pilots hit "Heathens" at some point this year that was made super popular by the movie Suicide Squad. If not, maybe you have had the songs "Stressed Out" and "Ride" stuck in your head for the better part of 2016. 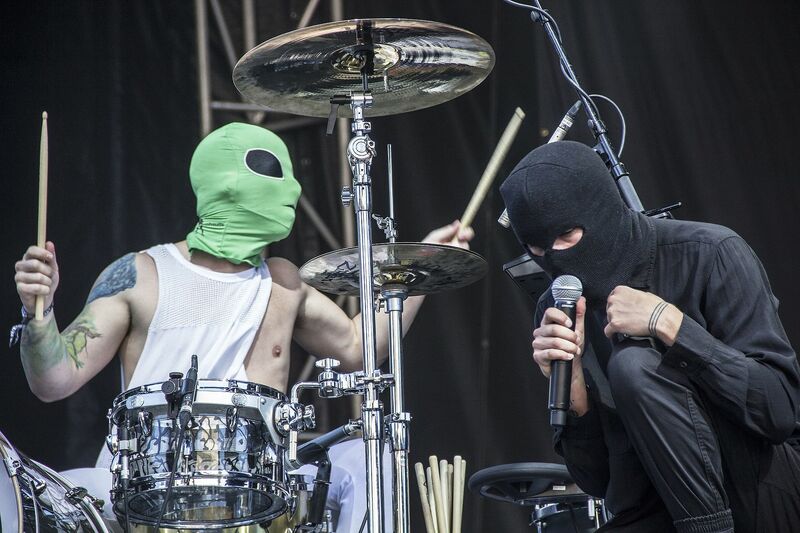 Twenty One Pilots are super busy this summer headlining a bunch of music festivals like the Firefly Music Festival, Hangout Music Festival, and Sasquatch! Festival. Don't miss one of the biggest groups of 2018 on tour this year and checkout the amazing selection of seats and tickets we have at Rad.Tickets for every show.